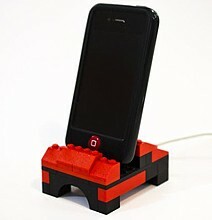 Lego’s are now the solution for everything, we can utilized every thing through Lego. 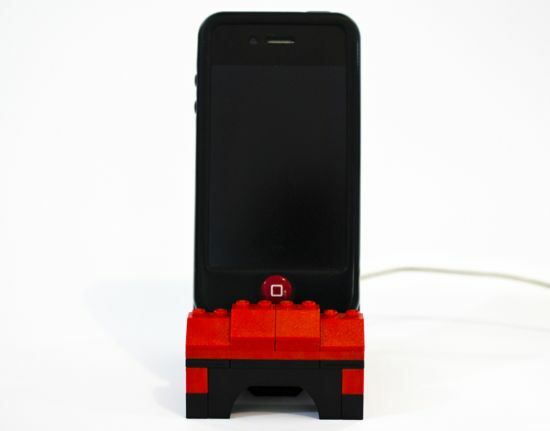 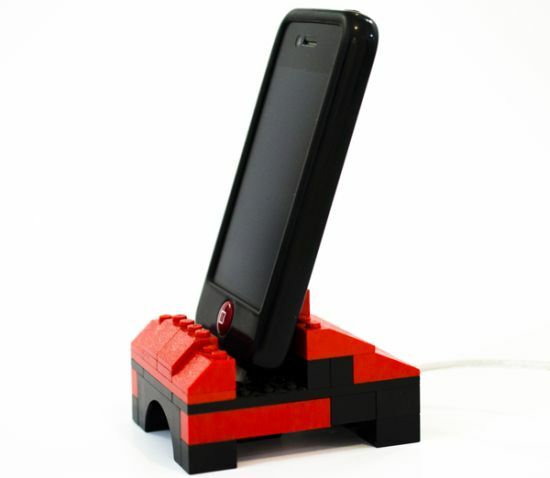 This iPhone LEGO dock is a realization by Brazilian designer Augusto Ribiero, and it is probably the most customizable iPhone dock you will ever come across. 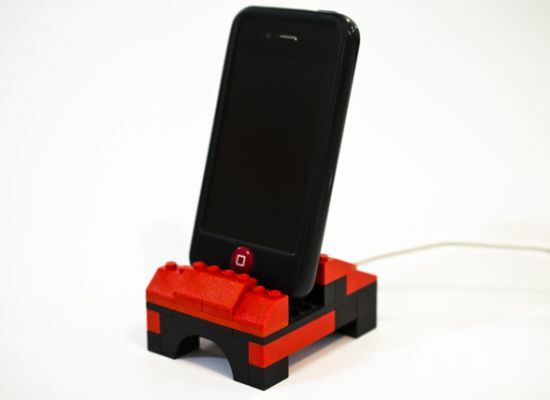 It utilizes your leftover LEGO blocks and creates a beautiful yet simple LEGO dock which allows for unique personalization. 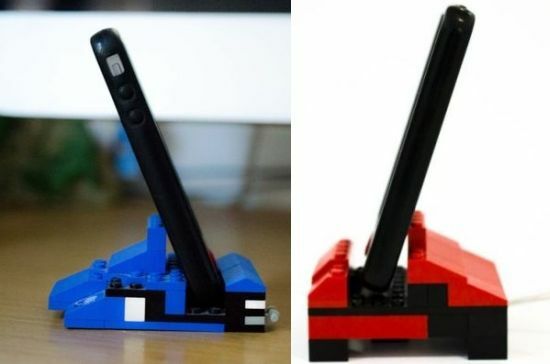 It doesn’t matter what color or style you want on it, your creativity is the only thing that will limit you. 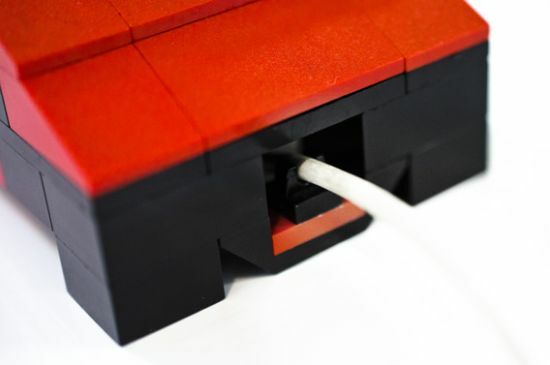 It can be as complicated or as simple as you want. 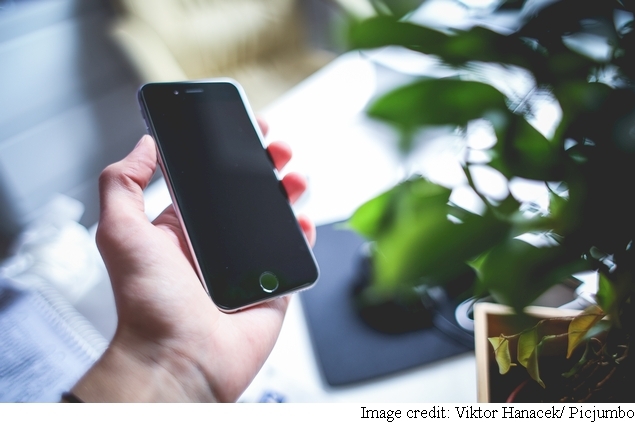 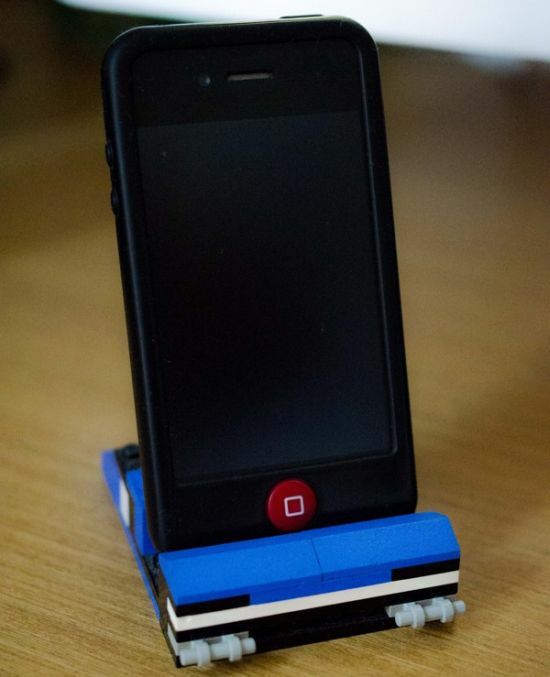 This is about the simplest and most cost effective way to dock your phone. 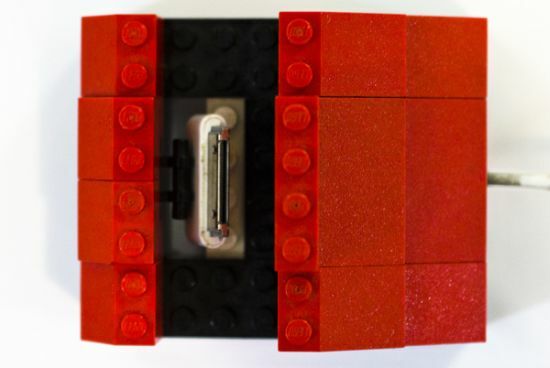 We already know the LEGO block can be used for many things. 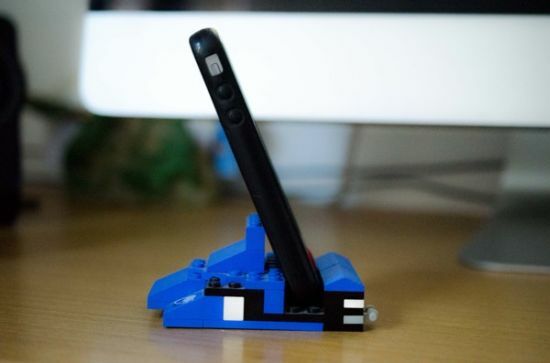 It’s when ingenuity leads our creativity into creating iPhone LEGO docks that are both ultimately customizable and cheap that we know we are on the right path. 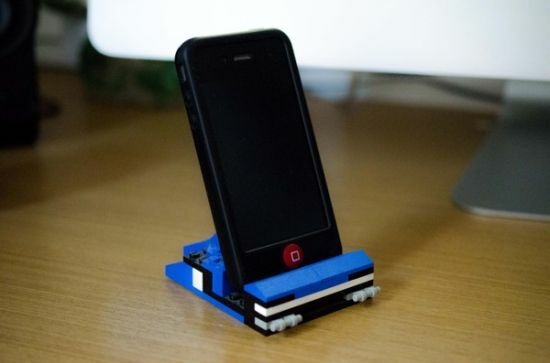 Let your creativity take you on a wide ride and make sure to come up with a geeky enough iPhone LEGO dock to last you a lifetime. 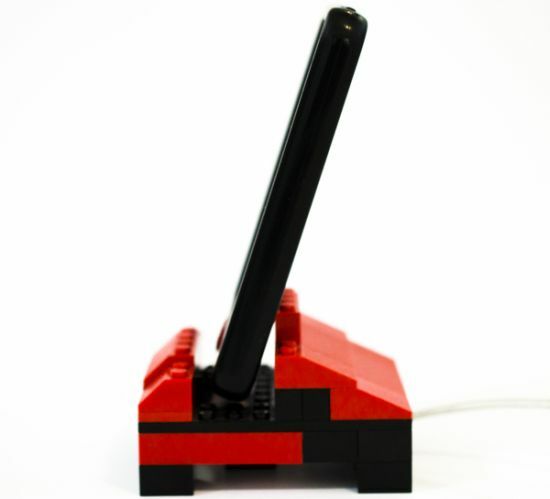 After all, you can always redesign it whenever you grow tired of it.